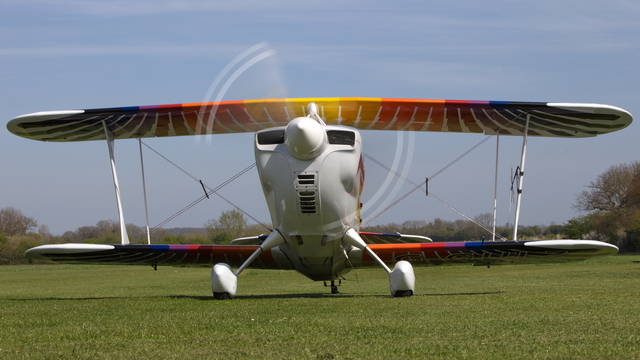 Tim Jinks Aviat Christen Eagle II G-GULZ amazing display. 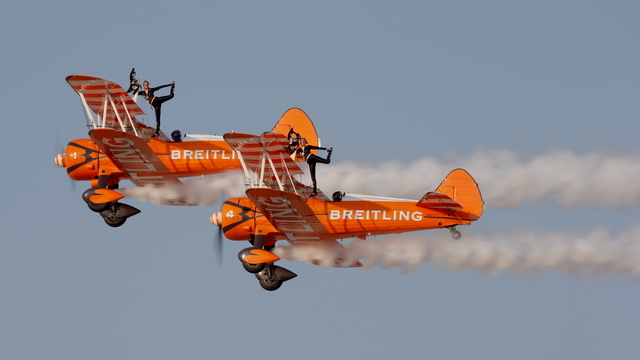 The Breitling Wingwalkers / AeroSuperBatics perform at the Dubai Airshow 2015. 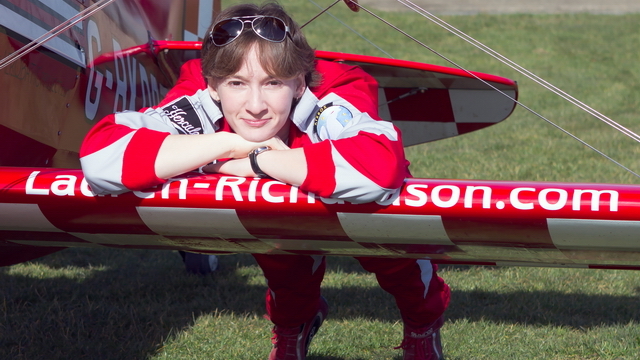 Lauren Richardson is one of the top aerobatic display pilots in the UK flying her Pitts S-1A Special aerobatic biplane. 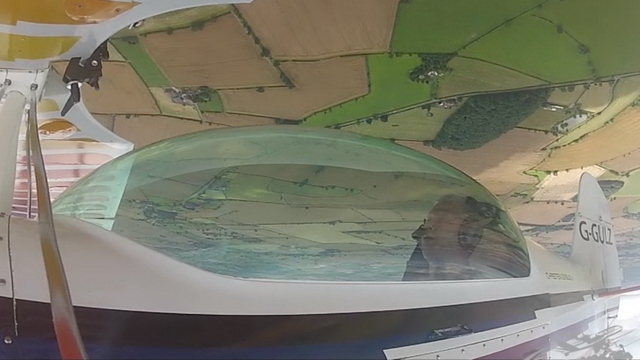 Glider Aerobatic Champion Guy Westgate displaying his Fox Glider. 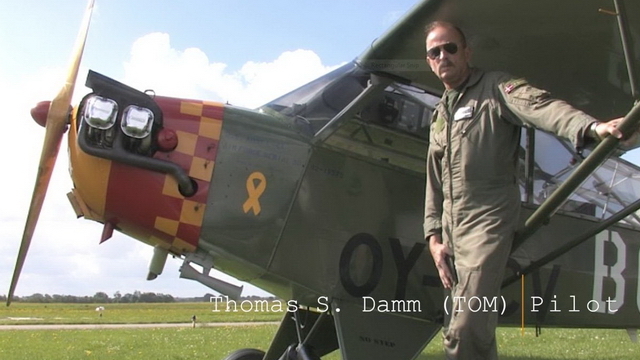 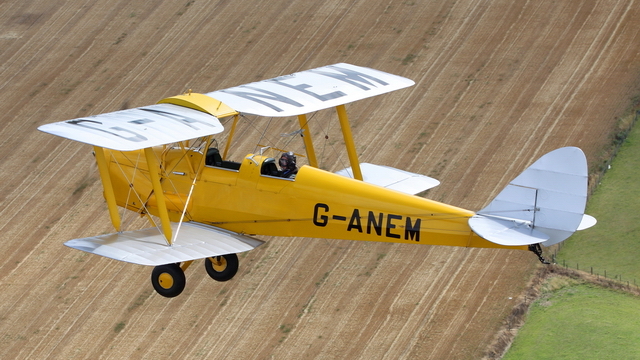 In part one of our series of films from the 2014 International Moth Rally at Woburn Abbey, UK we take a close look at the Tiger 9 formation team and the de Havilland Tiger Moth. 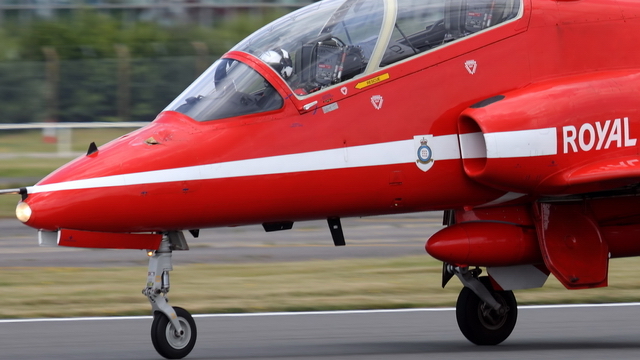 Red Arrows Hawk XX278 performs an emergency landing following a bird strike during its validation display at the Farnborough International Airshow. 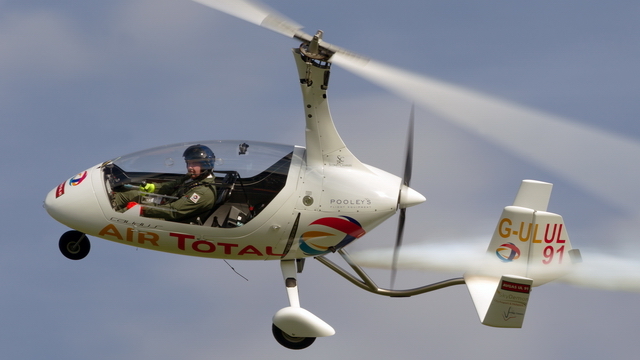 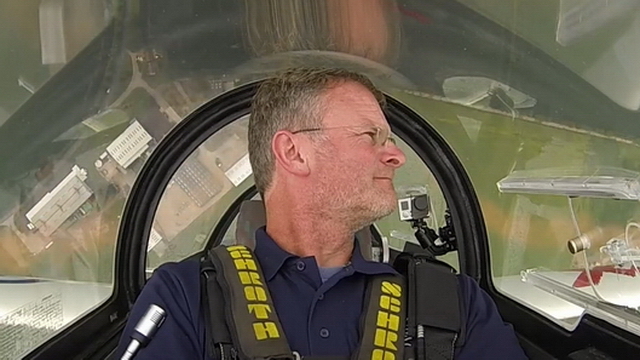 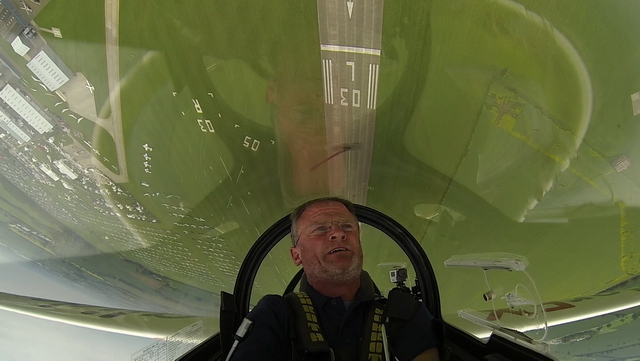 In part three of our videos from Aero Expo UK 2014 we look at the gliderFX Display Team with 8 times National Glider Aerobatic Champion Guy Westgate.